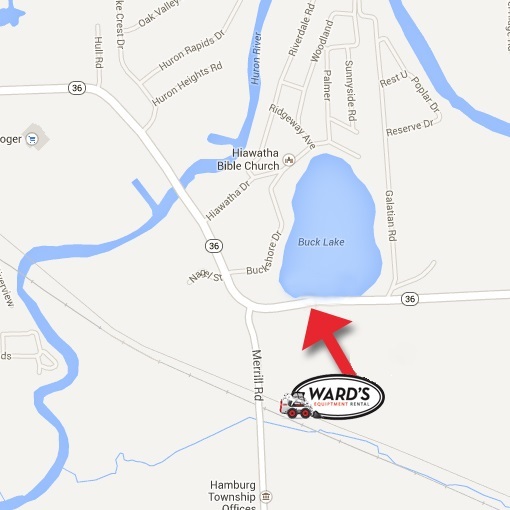 Ward’s Equipment Rental is proud to offer a 17″ floor buffer for rental. 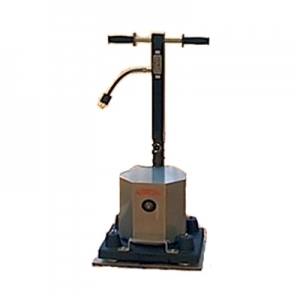 This machine is ideal for polishing jobs. 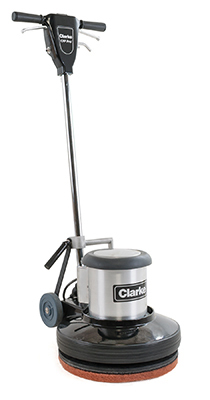 The Clarke CFP Pro Polisher is a rugged, high-powered machine with easy-to-use fingertip controls. It is designed with durability and safety in mind, featuring all-metal construction, a handle-mounted safety switch, and a 50-ft. cord. The handle lock can be actuated by foot, and there is a convenient cord wrap for storage when not in use. Please note that this machine is not intended for sanding. 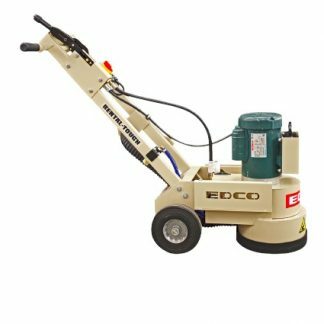 If you need a sander, consider renting our vibratory / random orbital sander, drum sander, or sander for edging.